Glenn led a five person team for this evaluation which focused on the effectiveness of MSF advocacy and provided recommendations to improve its approach and coordination. The evaluation was carried out through field visits to MSF operations (Central African Republic, DR Congo, Jordan, Lebanon and South Africa), case studies, stakeholder interviews and surveys, media and social media monitoring and policy tracking/analysis. 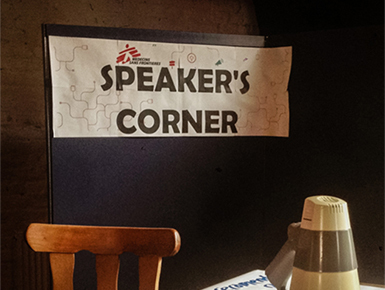 The evaluation supported MSF in shaping its future set-up, approach and priorities for advocacy.